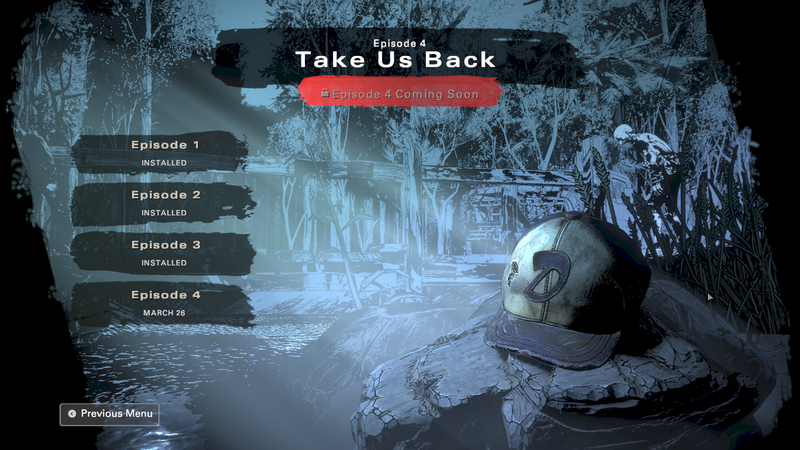 With Episode 3 now out in the wild, the in-game menus for The Walking Dead: The Final Season confirmed that the series' final chapter is coming in March. 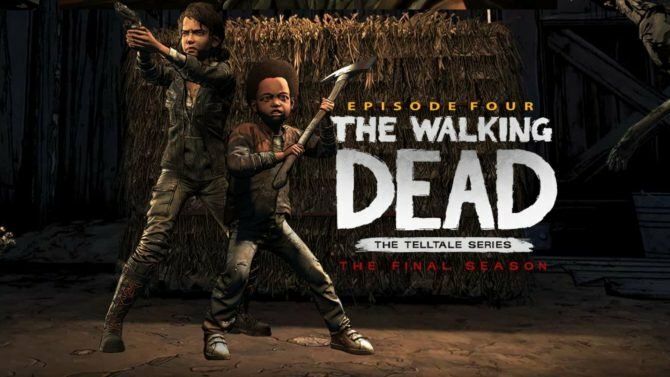 Though the unfortunate end of Telltale Games was one of the more tragic events that took place near the end of 2018, one of the silver linings that came from the studio’s end was that The Walking Dead: The Final Season would be picked up and continued by Skybound Games for the series’ remaining two episodes. With development on the series having resumed, we now know when we can expect to see the conclusion of the series, and the final chapter isn’t that far off. With the release of the third episode of The Walking Dead: The Final Season, titled “Broken Toys,” the in-game episode menu has confirmed that the fourth and final chapter of the series will officially be debuting on March 26, 2019. 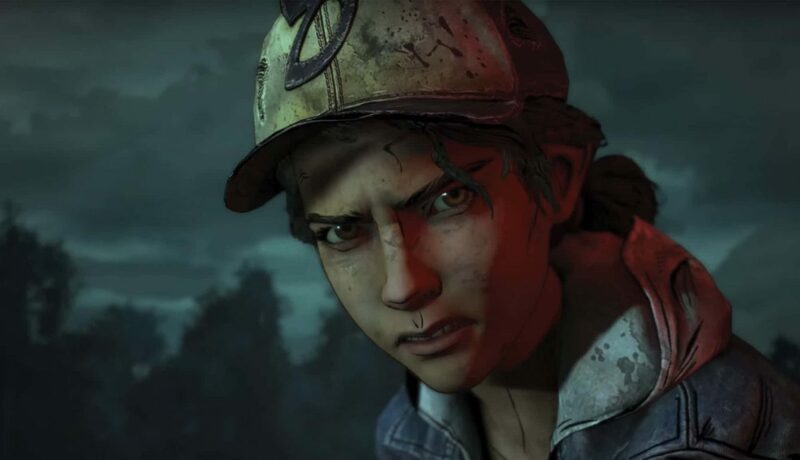 While the announcement has yet to come from Skybound Games officially, the in-game menu at least confirms that we won’t have to wait too much longer until we get to see not only the final chapter of The Walking Dead: The Final Season, but get to experience the end of Clementine’s story and the now swan song for developer Telltale Games. The Walking Dead‘s anticipated final season first debuted in August 2018 and promised to deliver a return to the roots and themes of the series’ acclaimed first season, and based on the first two episodes of the season, it certainly has. However, last fall also saw the unexpected and swift closure of Telltale Games due to substantial financial burdens, which led to the studio laying off all of its employees outside of a skeletal staff. 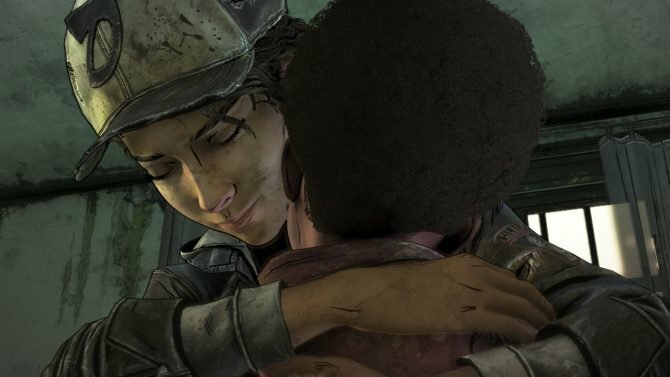 In light of the closure of Telltale Games, Skybound Games revealed that it would be stepping in to take over development of The Walking Dead: The Final Season and to finish the series’ remaining two episodes. 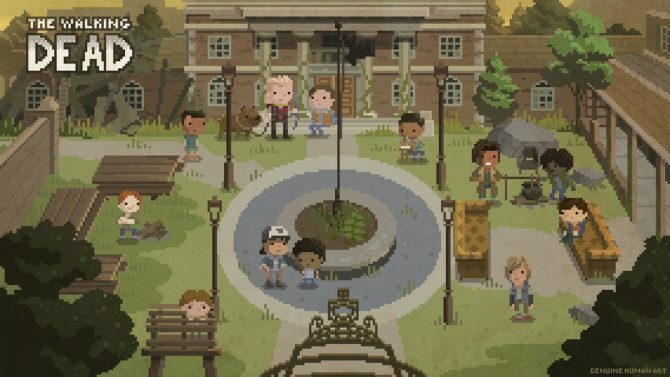 Led by a team called “StillNotBitten,” which included several former members of Telltale Games, the release of Episode 3 was confirmed last month at the Kinda Funny Games Showcase, with the fourth and final episode (thankfully) not far behind it. The Walking Dead: The Final Season is available now on PS4, Xbox One, Nintendo Switch, and PC, with the final episode of the series to debut on March 26, 2019.